WOW!! 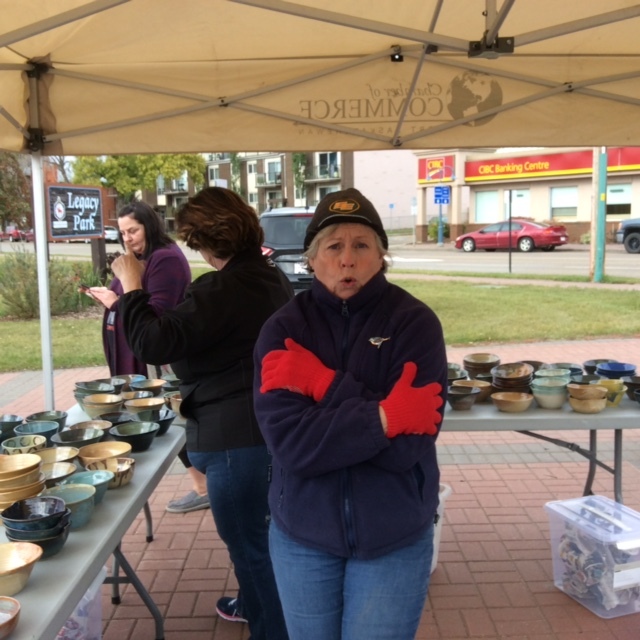 Another year, another 200 plus bowls, and $2220 raised for the Food Bank. 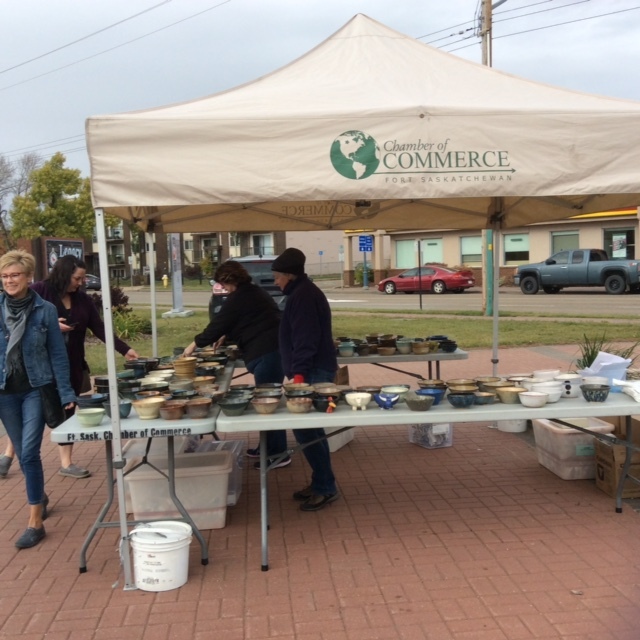 We certainly dodged a huge snowy bullet weather wise, but it was still a cold, windy afternoon downtown at the Farmers Market. That didn’t keep people from coming out! 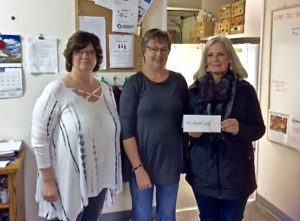 We sold every voucher to Eggcellent P’eats and Pots Bar & Grill, and every bag of delicious soup mix from the Fort Saskatchewan Co-op. It was just wonderful to see the support for the event once again, and we want to thank every person who came out and bought bowls…it’s a crazy busy table at the market! Thank you to all our soup sponsors – we truly don’t have an event without you and your sponsorship and support is greatly appreciated. UPDATE: Today we dropped off the Empty Bowls proceeds, all $2220. Much needed, much appreciated, so much enthusiasm for the event. We are delighted to be part of it, and are looking forward to next year. 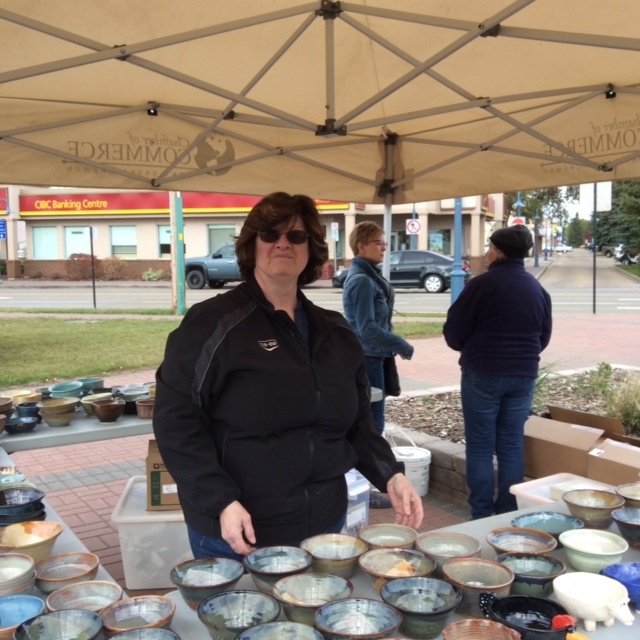 Thanks again Fort Saskatchewan! UPDATE: We’ve been busy! 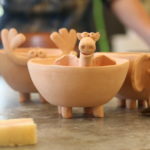 To date we’ve produced over 100 – scratch that – 200! 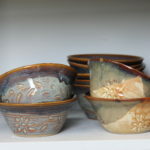 beautiful wheel thrown and handbuilt bowls, all waiting for their new homes on September 20th. Why not check out our sponsors menus, the food is delicious! 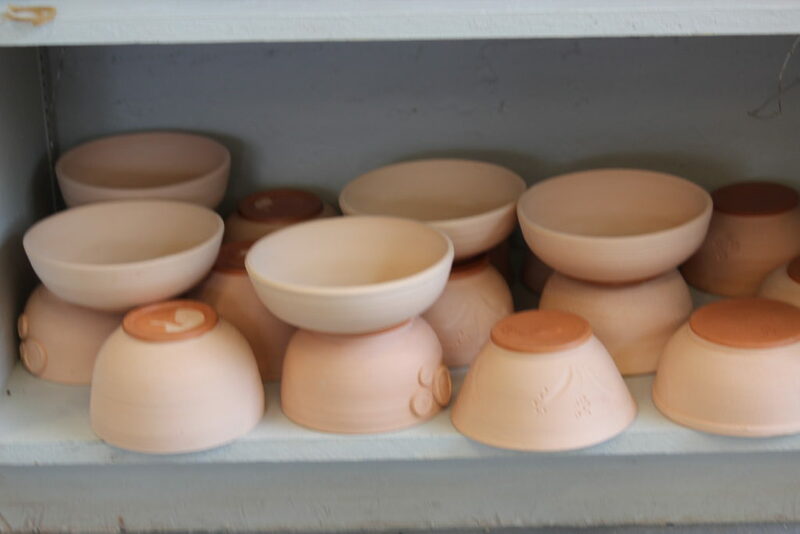 Below are some pics – some bowls are ready to go, some waiting for a great glaze finish. 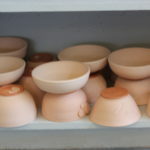 We are so excited to announce the date for the 3rd Empty Bowls event – mark Thursday, September 20th on your calendar! Once again we are setting up shop at the final Farmer’s Market at Legacy Park. Fingers crossed we have better weather than last year, although the rain did not dampen everyone’s enthusiasm for supporting the Food Bank. 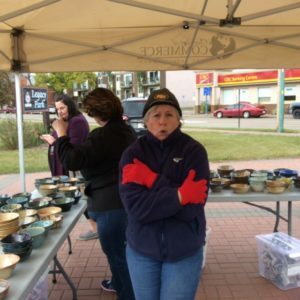 This year we have two new soup sponsors in addition to The Downtown Diner and North Central Co-op, both of whom have graciously agreed to be a part of the event for the 3rd year in a row!! Joining our sponsors is Pots Bar & Grill and a relatively new player in the restaurant scene in the Fort, Eggcellent P’Eats. 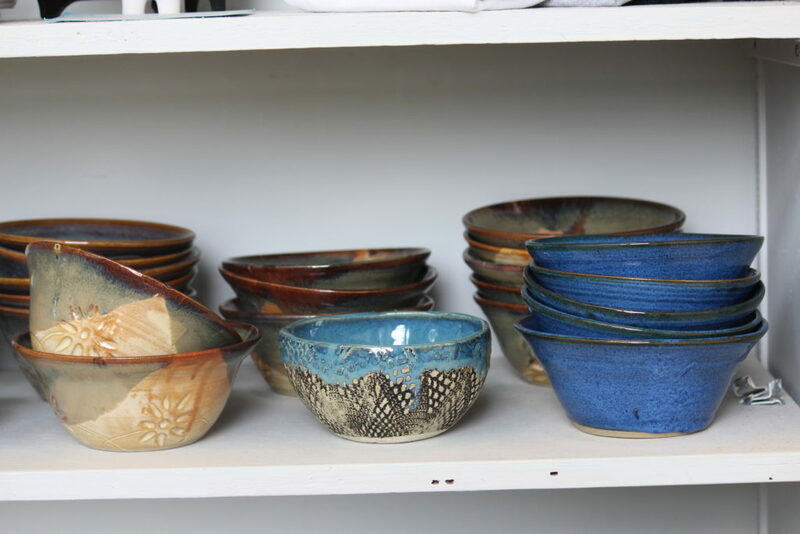 We’re thrilled and grateful to have four awesome local businesses supporting Empty Bowls. So save the date, meet us down at the Farmer’s Market on Thursday, September 20th, and check out all our sponsors in the meantime – the restaurants all serve really great food, and the Co-op can supply you with everything you need for your own kitchen. Remember – last year we sold out in under an hour in less than ideal conditions, so make sure you get there early to avoid being disappointed! 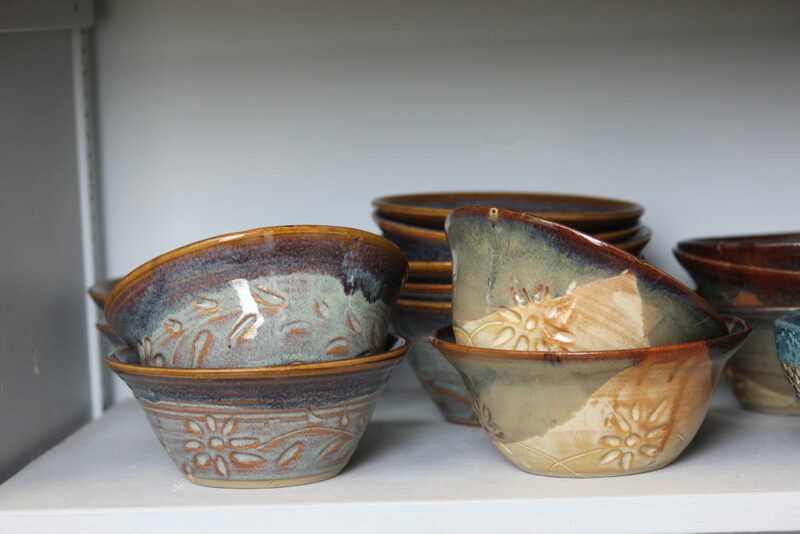 The bowls are beautiful, the soup is delicious, and the Food Bank is doing good work for those in need. 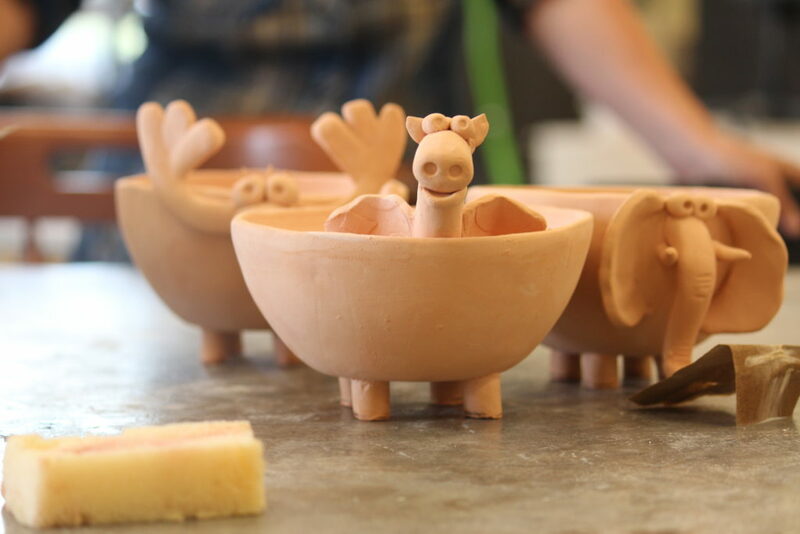 It really is a souper deal too, only $10 per bowl. P.S. 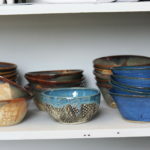 If you want a preview of the bowls we’ll have available come check out the guild at the Dow Center in early September.